Actually, they got the 5 wrong. The throwbacks don't have that notch in the outline on the left side of the 5 that your picture has. Like I said above while you were probably typing this, I'm all for accuracy in throwbacks, but I don't like the look of that detail in a uniform that I otherwise really like. Yep. Just edited my post as I spotted it too. 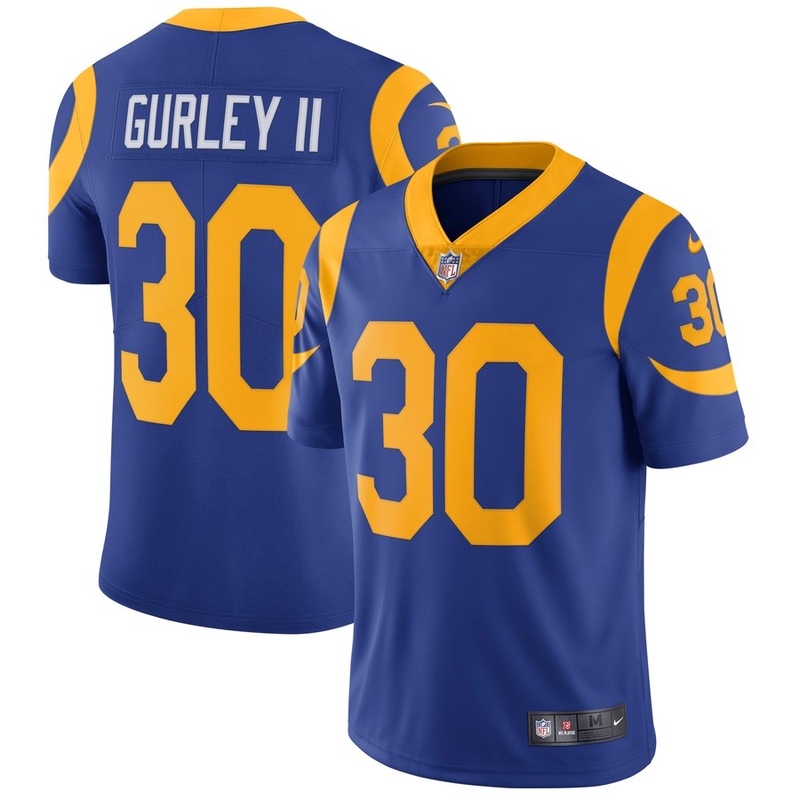 Can’t win ‘em all, I guess.
. . . not to mention that all four sleeve stripes are the same width on the throwback (or pretty close to it), unlike the original. 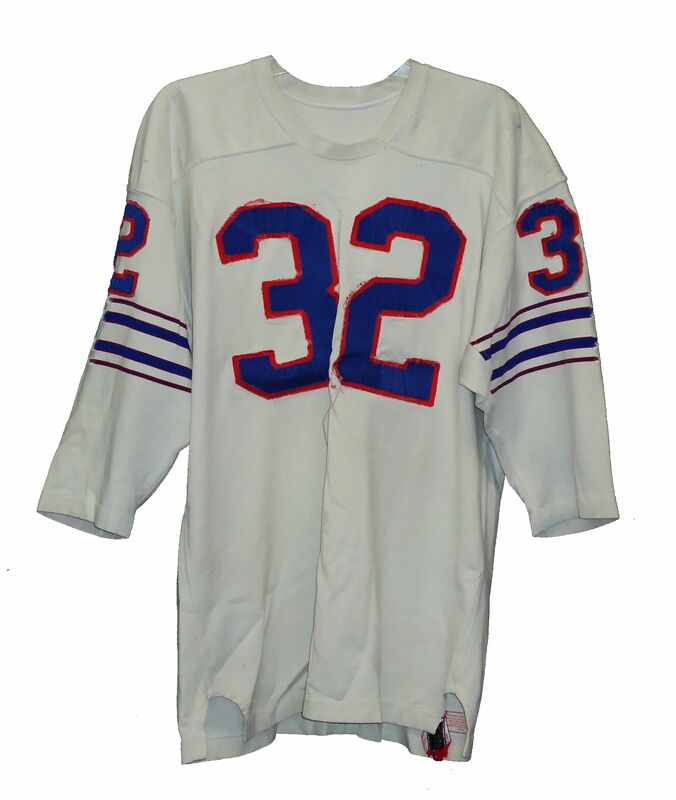 Jersey patches use the three letter abbreviation (ARZ/FLA). Painted grass logos use the two letter abbreviation (AZ/FL). Metallic colors in matte finishes. Not sure how small of a detail you would consider that, but it bugs me. Also (probably more in line with the original purpose of this thread), the little trademark symbol at the end of a logo. I get its purpose but I'd rather they didn't put it everywhere. It's irritating. On the vapor untouchable template I hate how if you have stripes or a pattern on the collar the get cut off by the triangle of vented mesh material and don’t continue to a full v neck. Adidas curving the stripes on NHL jerseys is just as bad as Reebok's extreme whale tail. What is the point of the curved hem in the first place? For Reebok, they had the dumb idea of tucking in the jerseys, but that never ended up happening, so why couldn't they just make the hem straight anyways?